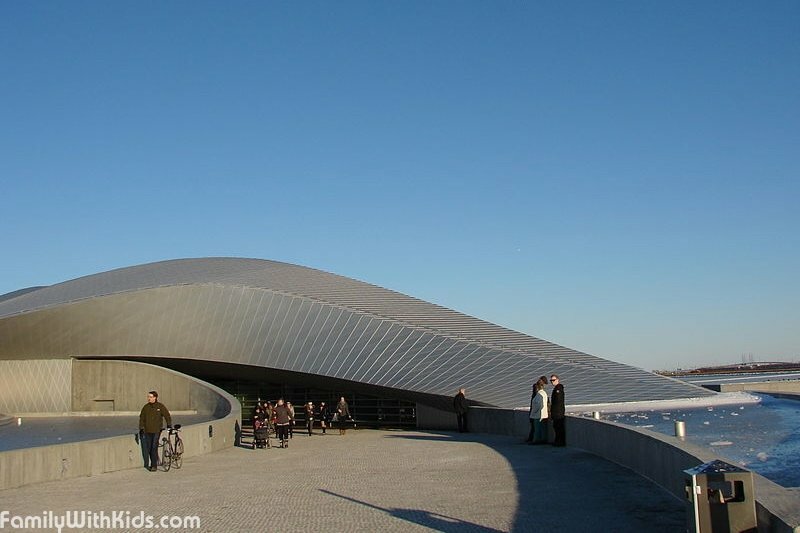 The Blue Planet oceanarium opened in Kastrup, in two kilometers from the airport, in March of 2013. 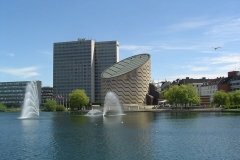 There are more than 20 000 fish in the biggest oceanarium in Northern Europe. The oceanarium is divided in 10 thematic zones: the Ocean, the African Lakes, the Coral Reef, the Dibranchiates, the Horsefish, the Evolution and Adaptation, the Amazonia, the Cold Waters, the Sea Lions and the Faroe Islands. Piranhas and slopes feeding, the show with hammer fish, sea lions and octopus take place according to the timetable. Excursions can be reserved on the official website. There is a gift shop and the Spisestedet Oest restaurant in the oceanarium. The number for tables reservation is +45 44 22 23 10. The admission is free for children under 3. Tickets are available on the official website. 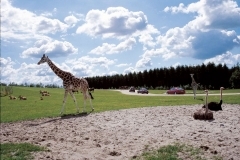 Old entertainment parks Tivoli and Bakken, a zoo and Blue Planet Oceanarium, a Kids Art Museum and a museum with circus trainings, royal gardens, and unusual play centers for kids – when it comes to where to spend time in Denmark and its outskirts, we’ve got it all broken down for you.